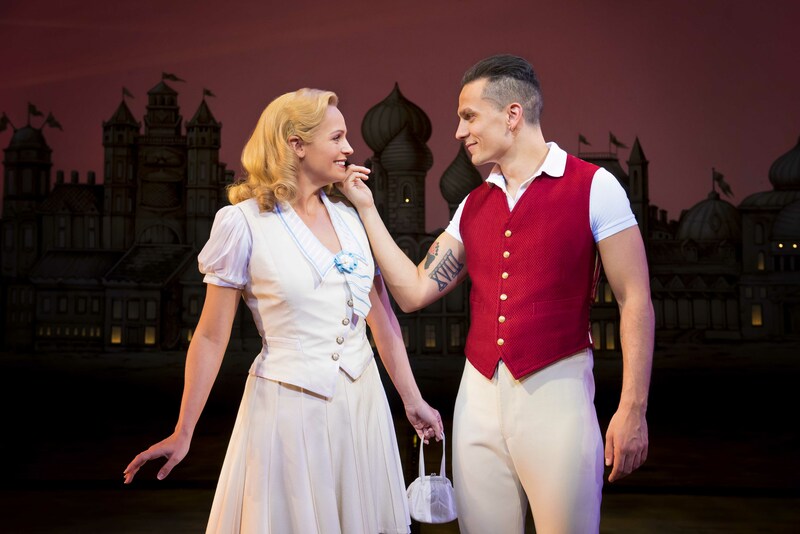 Wicked at The Mayflower Theatre, Southampton - Kat Got Your Tongue? Everyone knows the story of the Wizard of Oz, but do you know the story of the Witches of Oz? 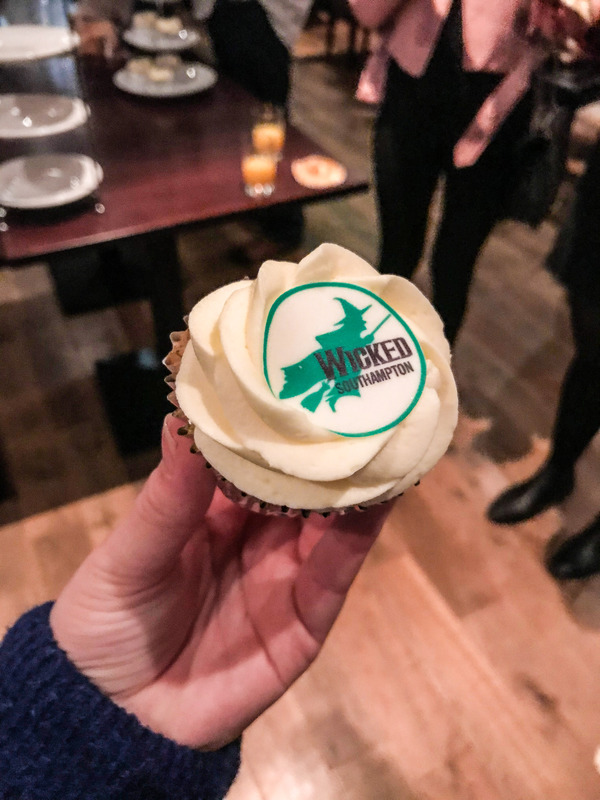 Yesterday I was invited along to the press night of the musical Wicked, at the newly refurbished Mayflower Theatre in Southampton. 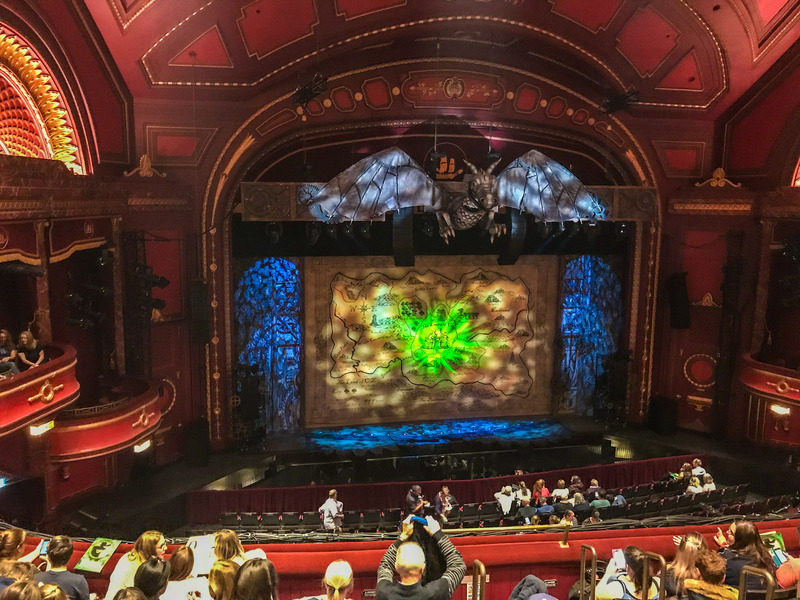 Wicked is probably my favourite musical – it’s no secret that I’m not the biggest fan of musicals, but I love all of the songs in Wicked and the storyline is fantastic. 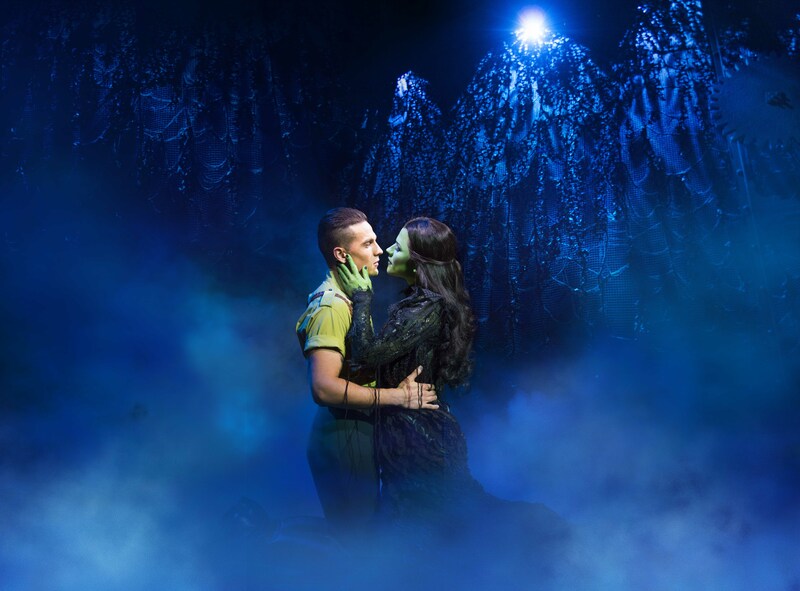 Wicked is at the Mayflower until the 27th October, with an excellent cast: Amy Ross (Elphaba), Helen Woolf (Glinda), Aaron Sidwell (Fiyero), Steven Pinder (The Wizardand Doctor Dillamond), Kim Ismay (Madame Morrible), Emily Shaw (Nessarose) and Iddon Jones (Boq). 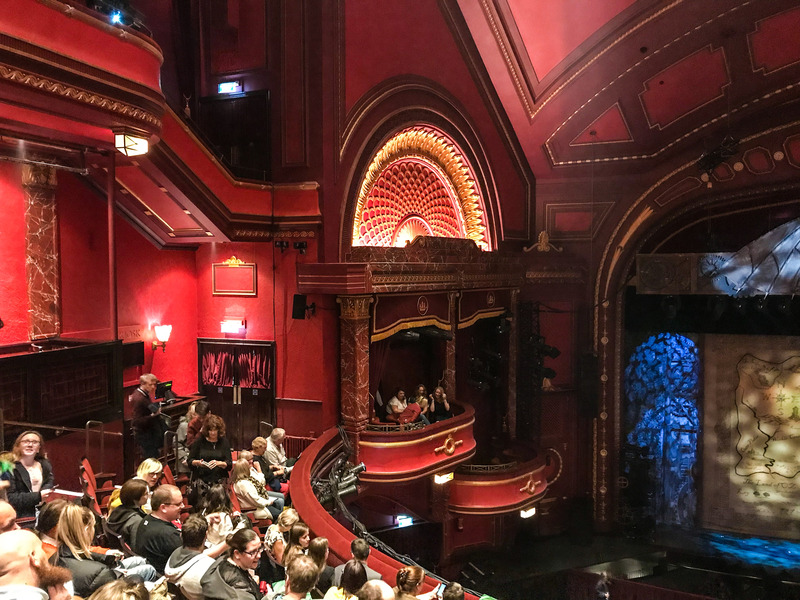 I actually saw Wicked for the first time at the London Apollo Victoria Theatre last year, and last nights performance was just as amazing as when I saw it before. 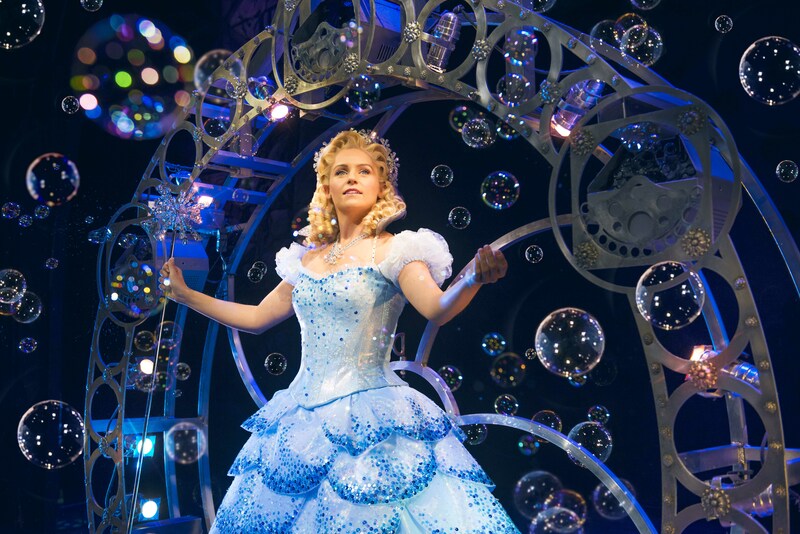 Wicked was at the Mayflower back in 2014, where it was seen by over 65,000 people – making it one of the most successful productions in the history of the Mayflower. If you are able to get your hands on some tickets while it is in town this October, I’d highly recommend it – this is one show that you do not want to miss! 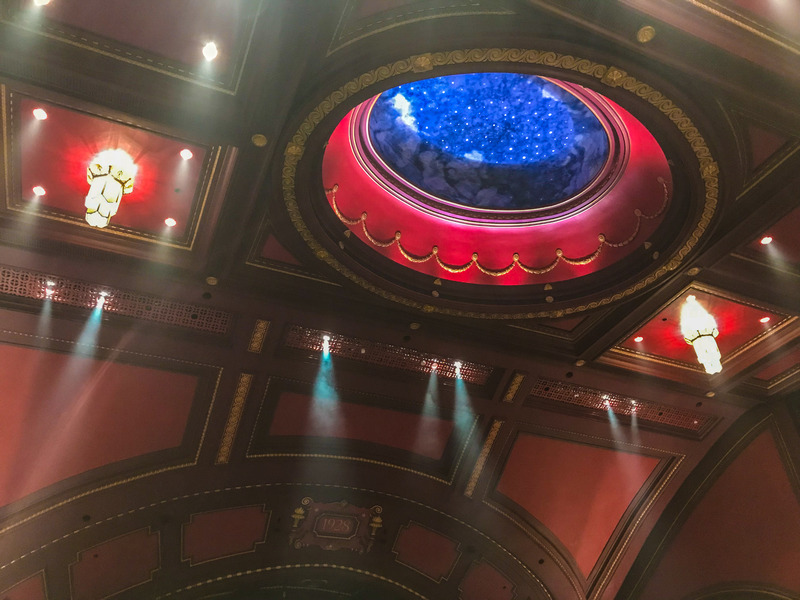 I attended the press night with some fellow Southampton Bloggers, lead by Alice Spake who is the founder of the Southampton Blogger community – find her blog here. 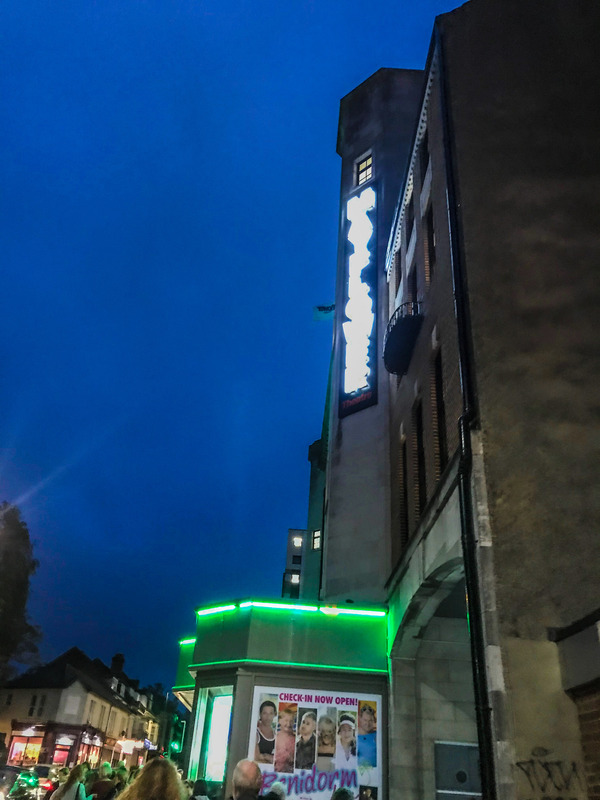 The Mayflower Theatre closed its doors back in June for a £7.5million refurbishment project – and the doors were opened a couple of weeks ago to reveal a very swanky, spacious and comfortable interior. 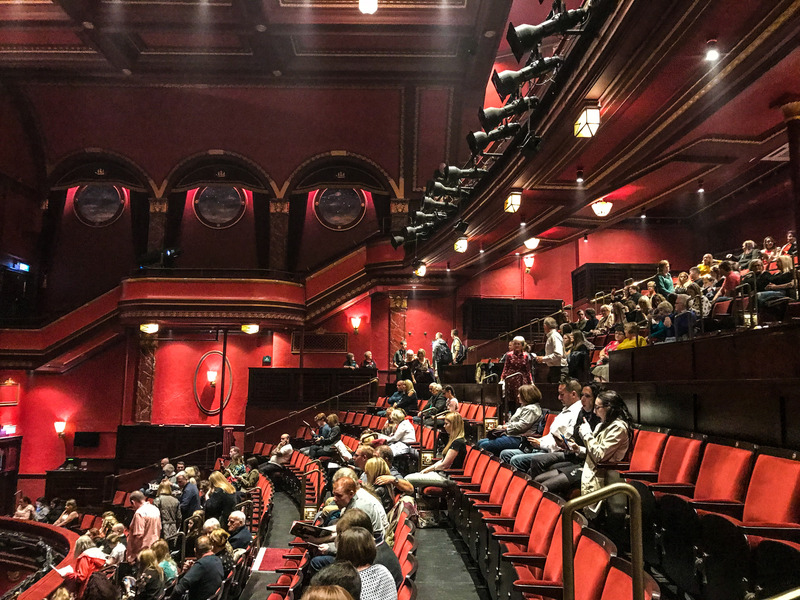 Wider seats, a fresh lick of paint and a new red colour palette give a renewed, updated feel to the historic Mayflower Theatre – and our experience watching Wicked was made so much better with the new seating. 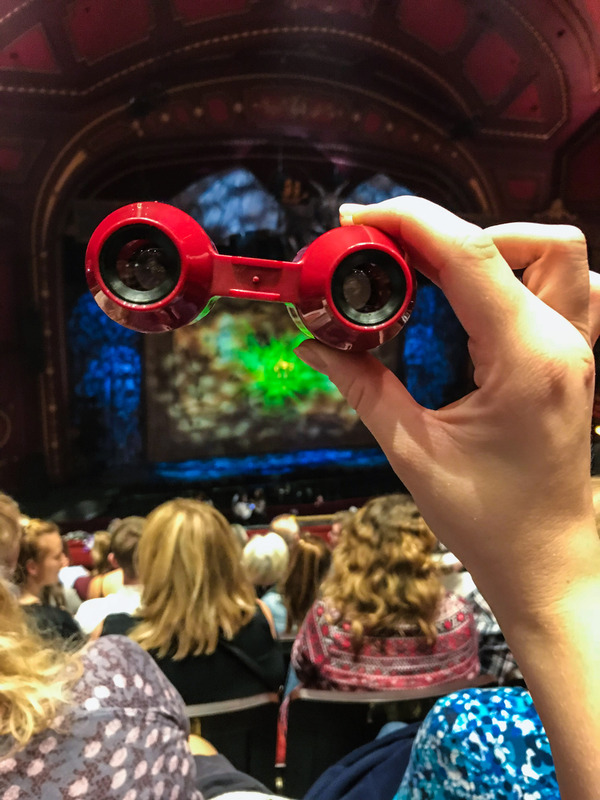 I also discovered theatre spectacles for the very first time – an excellent device for getting a good look at all the fantastic costumes! Wicked is the story of Elphaba and Glinda – also known as the Wicked Witch of the West and Glinda the Good – set before the timing of the Wizard of Oz story. 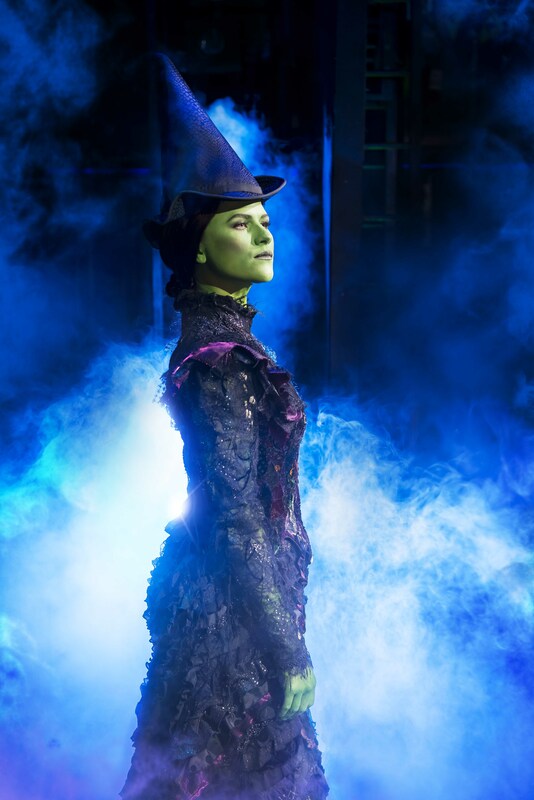 It is the story of how Elphaba supposedly became ‘wicked’, and features some excellent songs, beautiful costumes, humour, fantastic lighting and stage sets. 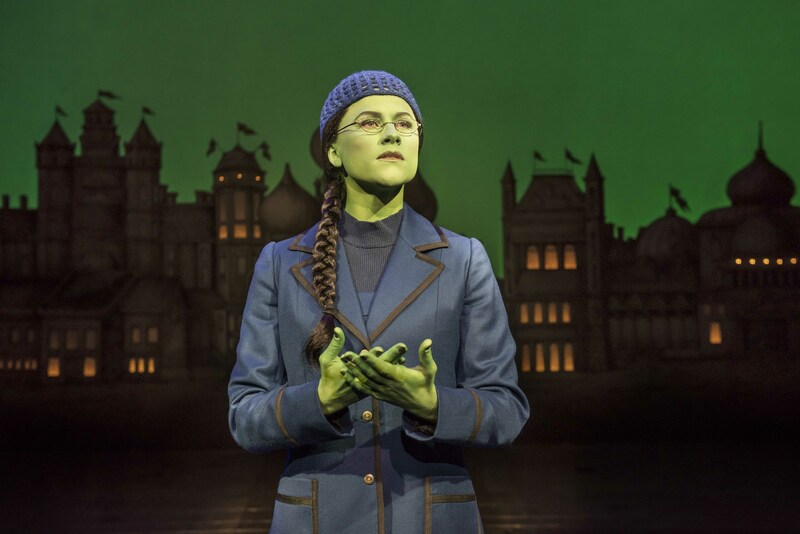 Without wanting to share too much of the storyline, Wicked answers a lot of questions that may have arisen from when you have watched The Wizard of Oz in the past. Where did the cyclone and the house in the sky come from? Did the Wicked Witch of the West really die? Who are the tin man, the scarecrow and the lion really? Why did the Wicked Witch kidnap Dorothy? 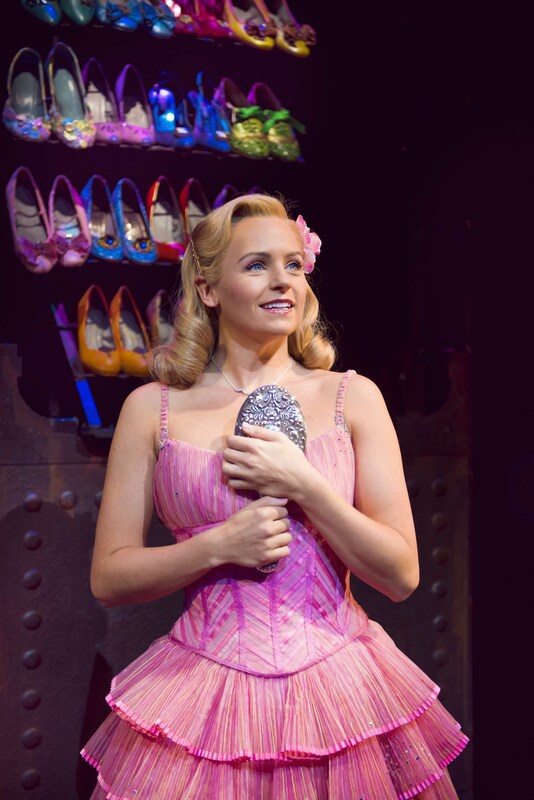 One of my personal favourite songs in Wicked is ‘Popular’ – catchy, funny and easy to sing along to, while also being a little silly! 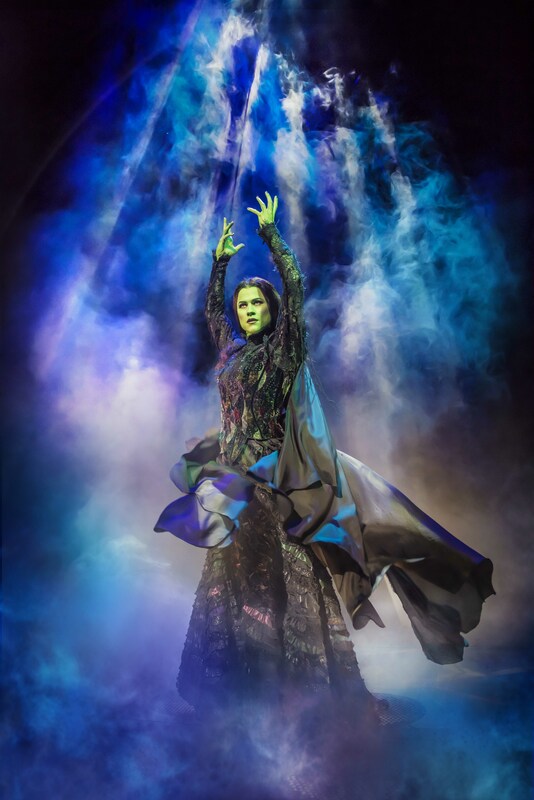 My favourite costume from the show was Elphaba’s dress in Act II – a much more glamorous and confident look than in Act I, representative of how the character grows in the story. 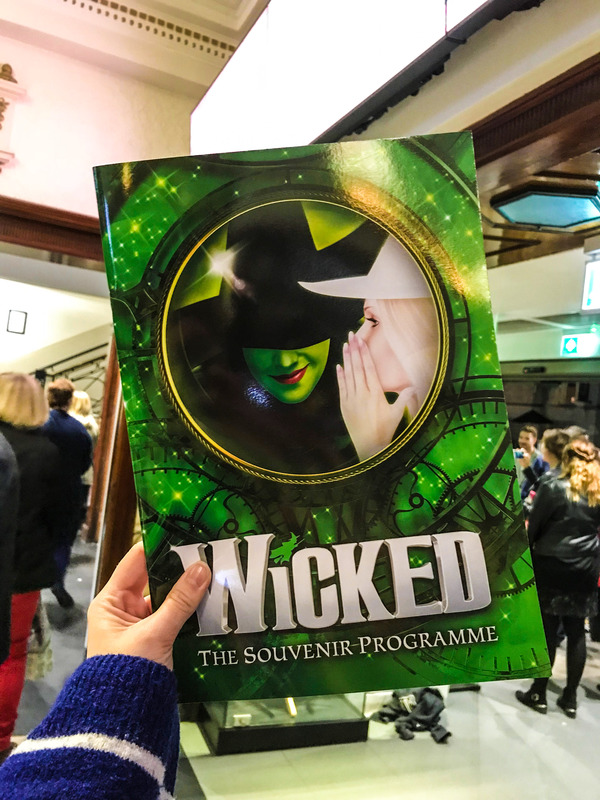 I had such a great evening at the Mayflower seeing Wicked, and it is certainly my favourite musical – and perhaps my favourite theatre performance ever. From the moment the curtains rose, to the final scene, I was completely enthralled and gripped by everything about the show. 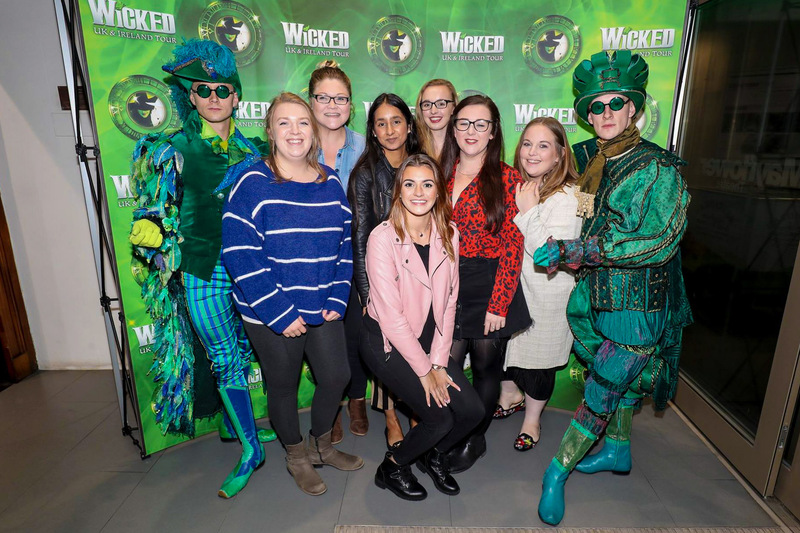 Stunning costumes, catchy music, and both serious and humorous themes throughout, Wicked is a truly special production that you simply must see. I’m definitely going to be singing along to the soundtrack in my car for the foreseeable future! 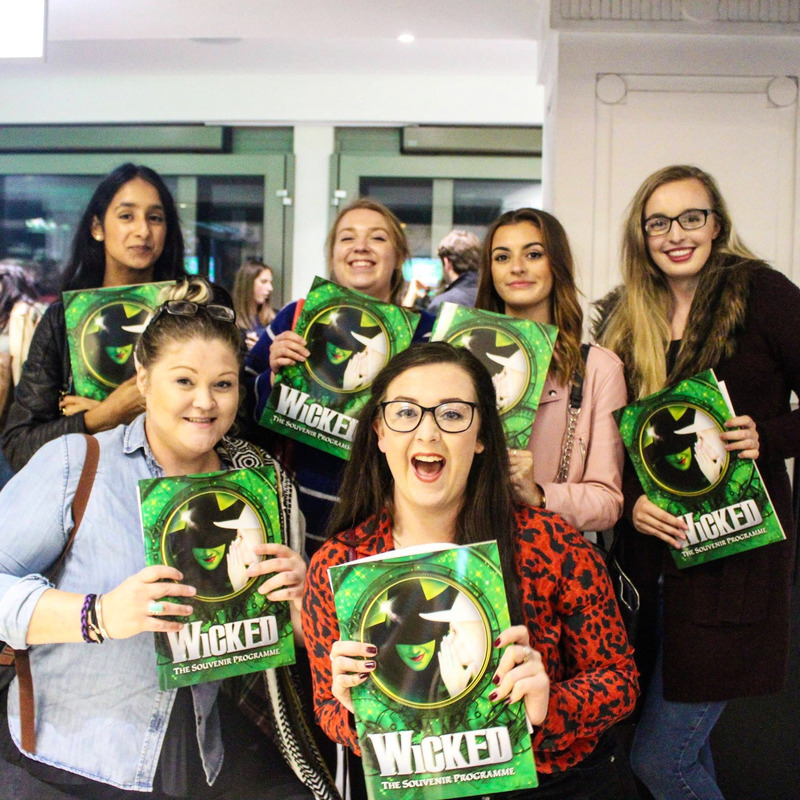 Find out more about seeing Wicked at the Mayflower here – you can see Wicked until 27th October 2018. I know a few of the songs, but I still haven’t seen this one! Looks like a lot of fun.